"Sticks and Stones" brings the beauty of wood together with precious stone. 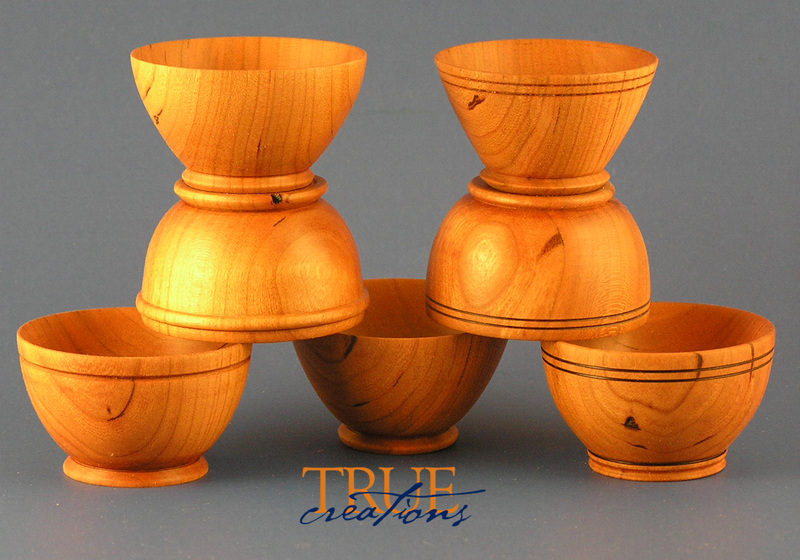 These support spindles are not only very functional, but beautiful to display. They have been described as looking like a fancy desk pen set. especially nice in the hand. 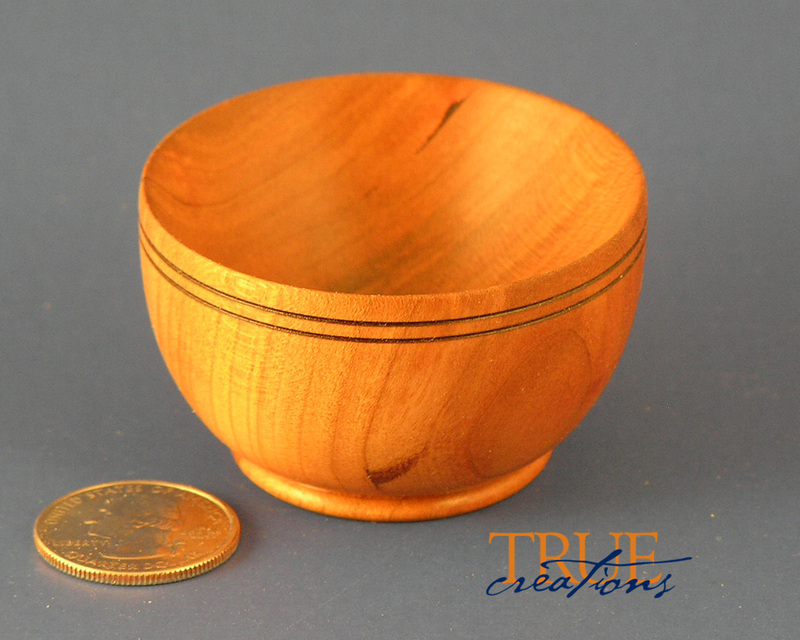 Each bowls is approximately 3.2 inches square. 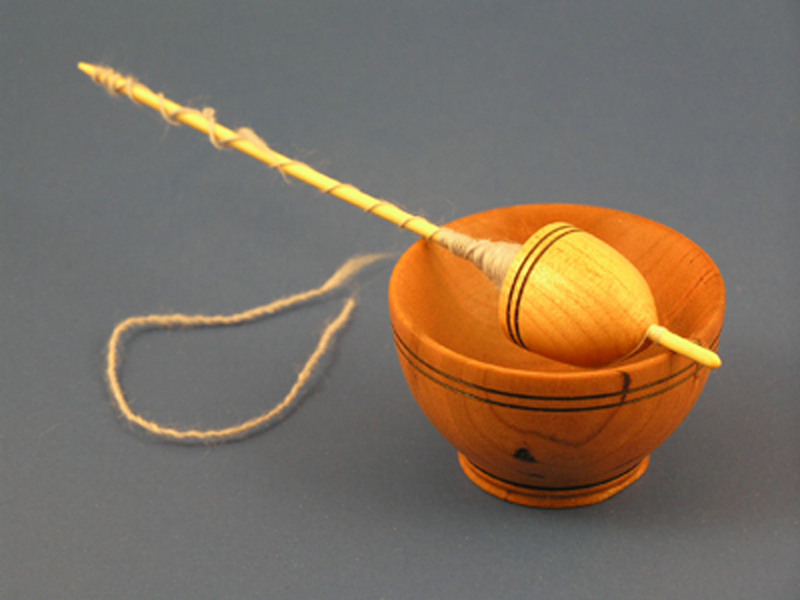 to hold the support spindle in the proper orientation for comfortable spinning.